Wow, I can’t believe how quickly this summer has gone! We have three great watermelon flavors out right now at the shop: Straight watermelon, watermelon mint, and watermelon rosemary lemonade. They are all incredibly refreshing! 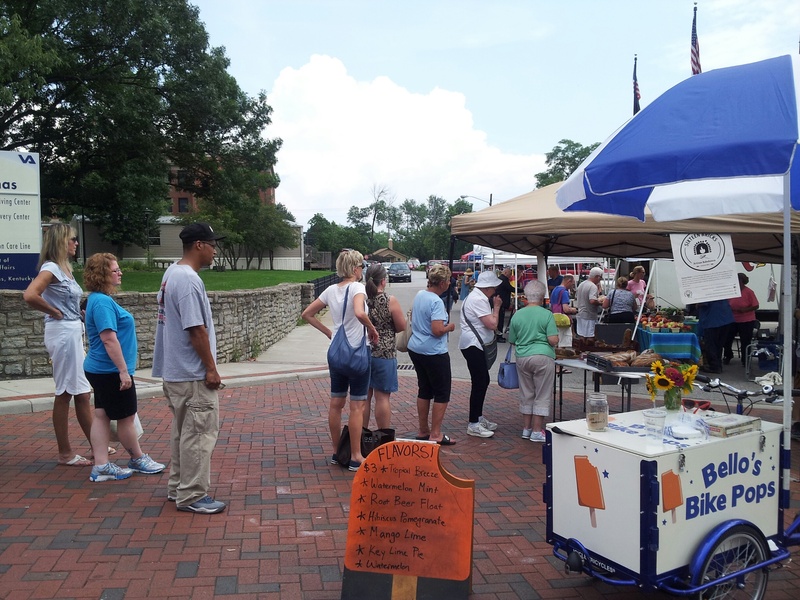 The Wednesday night Ft. Thomas Farmers Market continues to grow and now that the produce is in, the crowds are becoming regulars! I love to see families that look forward to getting pops every week! Look at that line for 16 brix breads! They are rocking it! 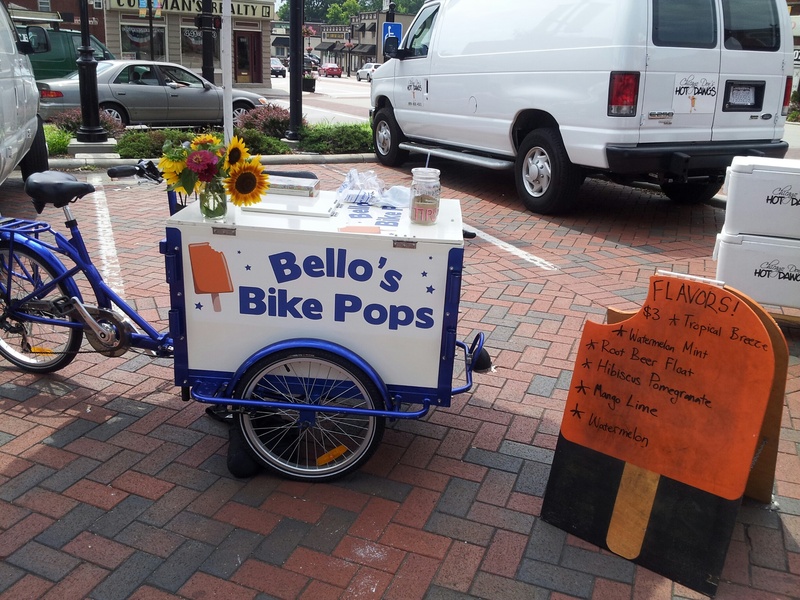 I hope you will come and taste some of the new summer flavors and say hello to me at the market this afternoon from 3-6!